Birth Year 2010 Developmental Program. All registered Intramural children who are BORN 2010 can register Monday April 3rd (TODAY) at our board meeting starting at 7:30 (Levittown Hall, 201 Levittown Pkwy, Hicksville, NY 11801 ).This will include boys and girls. 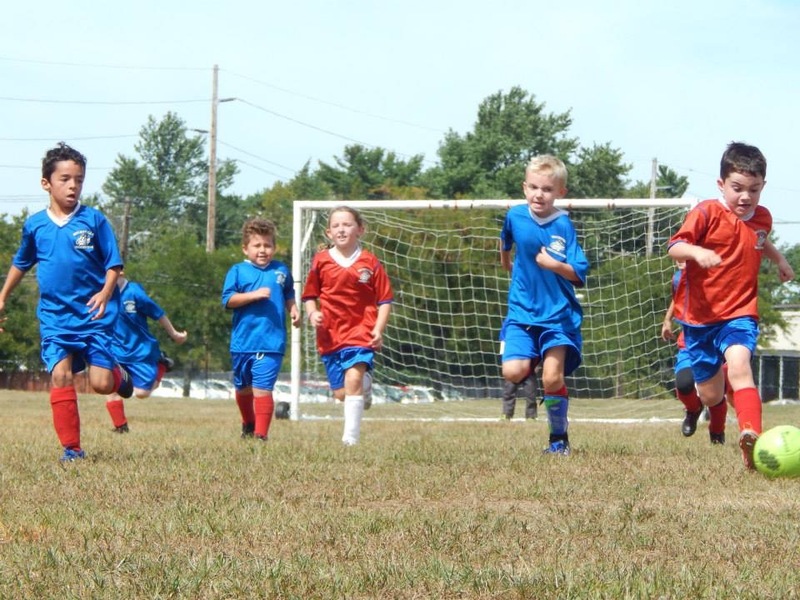 The developmental program is geared towards any child that wants to take the next step in our great game of soccer. The program is designed for the child who is committed, and has passion for playing. The weekly curriculum will be progressive, as players will be required to learn and execute the individual skills necessary to becoming a good player. The goal of the program will be to provide an educational environment for the child who wants to further their experience. Players will learn ball control, attacking moves, dribbling techniques, passing, receiving and shooting. Each session will end with a small sided game. Players will also learn sportsmanship, that will help prepare them physically and mentally for high level competition. This program will be the gateway to Hicksville's U9 travel teams. Please consider your child’s interest level and desire in soccer prior to registering for this program. If you have any questions please come down April 3rd!